Since our launch in 2010, Washington Electric has become a premier electrical contractor and power generatorsdealer in the greater Covington, WA area. 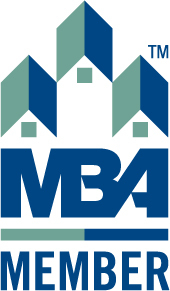 Our family owned & managed business is fully licensed, bonded and insured. Washington Electric serves residential as well as commercial customers. We are the preferred and authorized dealers for Kohler and Generac generators. 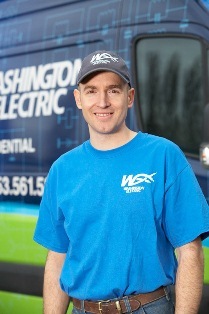 Within only 2 years of inception, Washington Electric has achieved 300% sales growth and over 100 loyal customers. We attribute our amazing business growth to our friendly and supportive attitude towards our employees as well as customers. Washington Electric is an equal opportunity employer, strictly enforces a company-wide safety policy and adheres to the NEC, state and local electrical codes. 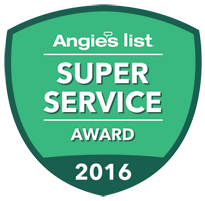 We boast of our zero-incident safety record and have received the 2011 Super Service Award from Angie’s List. With non-smoking, drug-free, family-friendly, trained and experienced professionals, Washington Electric customers are guaranteed safe and reliable services. Our locally residing generator technicians are in the field every day and respond promptly to your call. Depending upon your power outage issues, you can choose between a portable and an automatic/standby home generator. The portable models are powered by gas or liquid propane and require you to start them manually. Although portable generator models are economical, they are generally noisy and do not produce enough power to generate your entire house. Automatic/standby generators will require a slightly higher initial investment, but is more convenient, quiet, efficient and ideal for longer power outages. Which type of generator will be ideal for you home will depend on several factors, including how often the power typically goes out in your area. 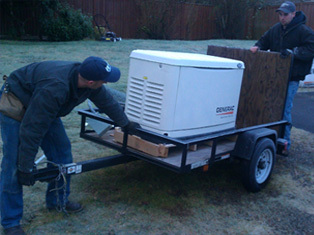 Washington Electric assists you in getting the perfect generator for your home. 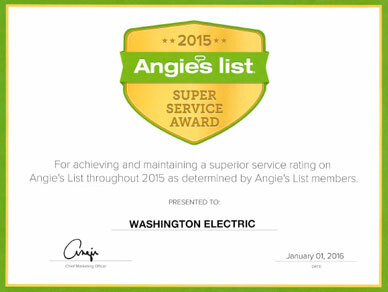 Washington Electric is a proven expert and leader in the power generator industry of Covington, WA. We offer home generator sale, installation, repair and warranty services. 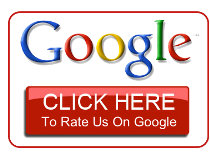 We are noted for our dedicated generator customer support and are only a phone call away in case of any problem. Call us today for your generator and electrical needs!